In blogging, content might be the king but people do judge a book by its cover, and a good theme helps your site make a great first impression. 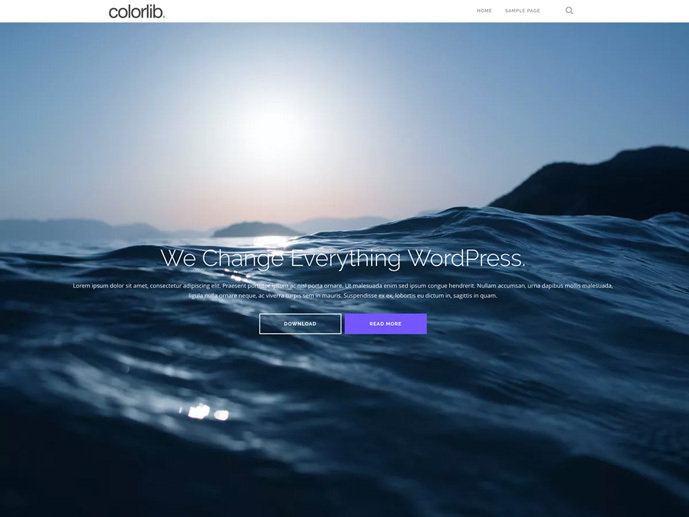 In this article, we will feature the best free WordPress blog themes for 2019. 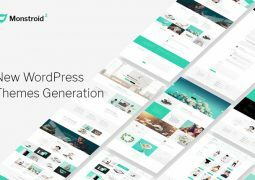 When deciding on a WordPress theme, the main attributes you have to consider are ease of use, design, speed, mobile responsiveness, and functionality. 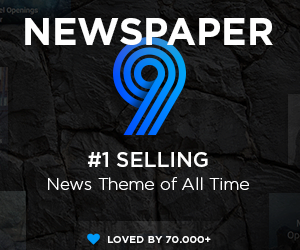 Coolessay experts have reviewed more than 100 themes to present you the best ones. 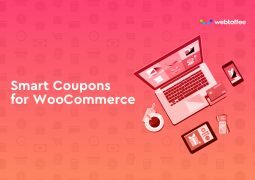 So, depending on whether you are a very beginner and you just want to find an easy theme or you are looking to get the most customization out of it, we have got your back. It is a modern Word-Press theme with a multipurpose one-page design. 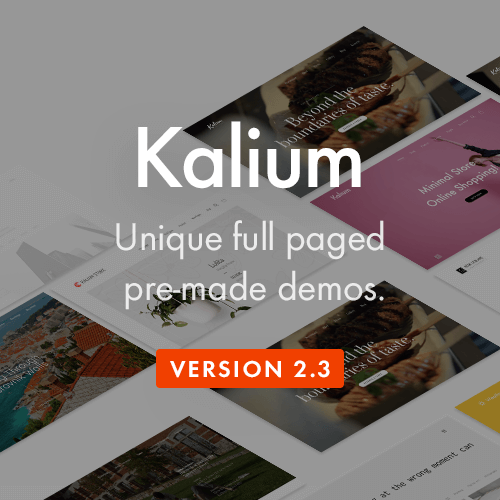 It comes with pre-built homepage sections which fit nicely one after another, but if you want more, you can choose any pre-built site demos in the site library. It means the theme is perfect for any type of website you can imagine. More of that, the boxed layout makes your website stand out. Mobile responsive? Sure! Hestia is pretty simple in the use of colors. It allows you to change two colors – the background color and the accent color, end of story. Hestia comes with two plugins that will give you free access to useful functionalities like Social Sharing, Menu icons, analytics, Website Monitoring, forms and much more. It has its own consistent of documentation including a lot of custom code tweaks for more in-depth customization. 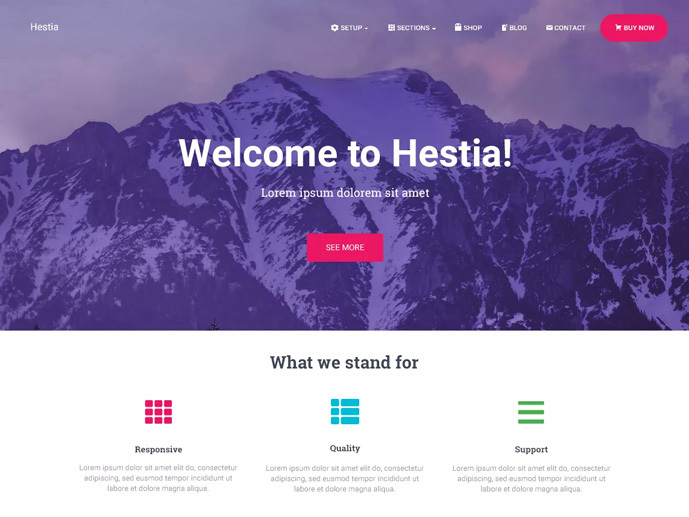 So, Hestia is the “easier-to-get-started-with” alternative, giving you a theme that works and looks great out of the box, while also being compatible with the popular page builder plugins. 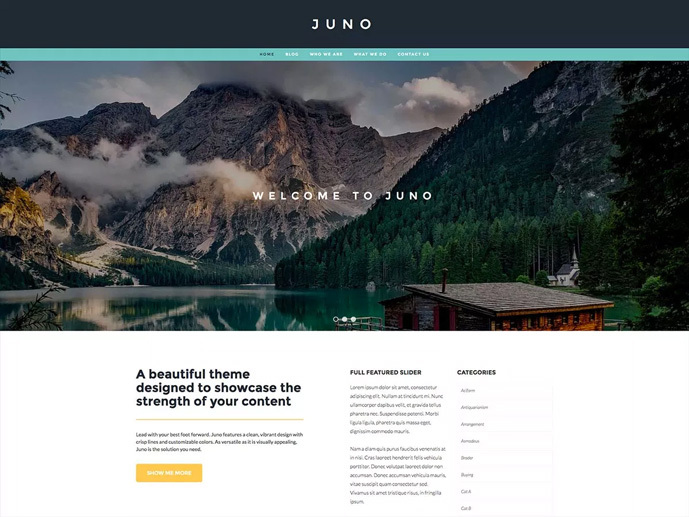 It is a free one-page WordPress theme that is great for highlighting your features, creating parallax sections, adding a call to action area as well as a lot of options for displaying a blog. What do we love the most about Shapely? A super clean design and big dividers. What else do you need? You have a full-color control over buttons and all your text. It is also very easy to edit. All you have to do is just click on that little pencil icon and it brings your right to the frontpage editor. The main selling point of Shapely is a homepage. Parallax sections display a background image that moves as you scroll. You can choose the image, a title, short description and two optional call-to-action buttons. Simple yet effective. The con that we found with this theme is that you can’t change the font and the color of your header and it is one of the most important elements your visitors will see and use. So, it has to remain white. This simple WordPress theme will provide you with great gallery options, which you can easily pair your content with. The images and videos are going to complement the picture of the blog without creating any clutter. It has a minimalistic design (kind of trendy one) and grid-style blog layout that easy to browse. Multiple widget areas and customizable interface are the key features of this WordPress theme. This theme is fantastic. It places a strong emphasis on style and customization. 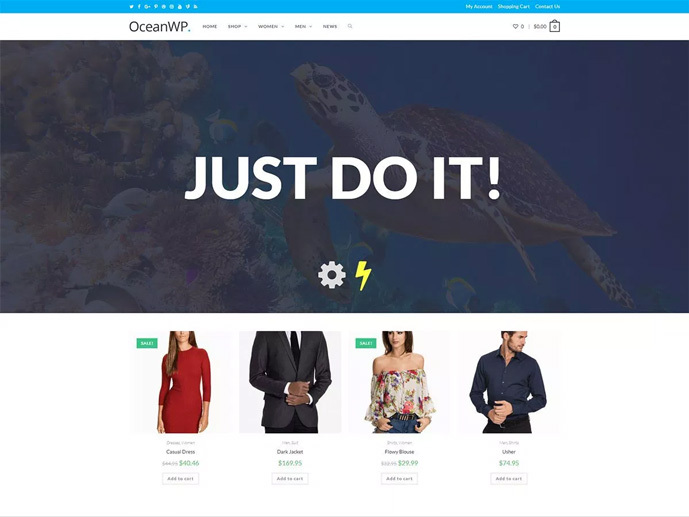 Moreover, OceanWP offers lots of demos you can use to customize the look of your site. Using OceanWP as your theme will look great even on mobile and tablet screens. So, it offers a lot of options and places a strong focus on helping you create beautiful designs. 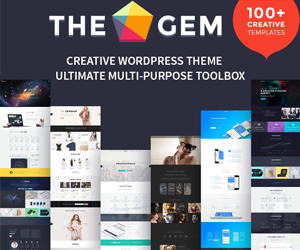 We also recommend you to use for this theme a page builder called “Elementor”. 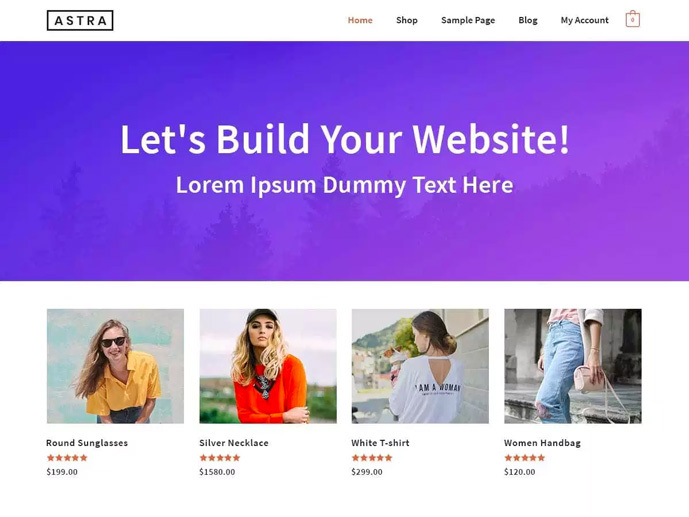 It is a front-end page builder where you can just drag and drop different widgets and create a whole website section by section. Yes, the new users can learn it but it might be a little overwhelming and some time to discover everything this theme has to offer. Although its primary concern is performance, Astra will help you create a stylish yet minimalistic website. This an extreme lightweight theme which keeps your site running fast on the front and back ends. Astra offers you mobile responsive pre-built demos too. There are some nice starting designs, such as Product Landing Page demo. The organization itself is streamlined, so it gives you basic choices to start with and then expands to the wide range of options to choose from. Astra is a solid option that offers the most in terms of page builder compatibility. What we like about the free version of Astra is the fact that it allows you to change the width of the logo. When it comes to writing, typography is the feature you want to have so you can choose a personalized set of characteristics for your WordPress website. That theme comes with Google Fonts integration and you can tweak the size of the fonts as well. 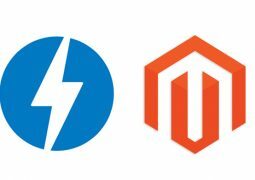 There is a piece of advice you might consider before picking the right WordPress theme. 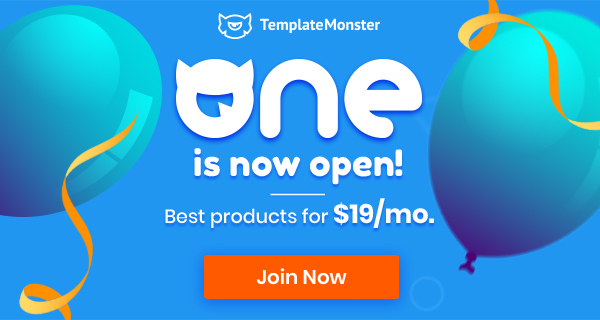 Think carefully about how you will actually be using the theme for your website and make sure you know what page builder plugin you will use in order to set yourself up for success.